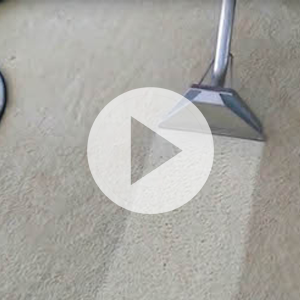 "I used ProCleanersNJ for carpet cleaning services. They were very good and excellent. They are actually come ba.."